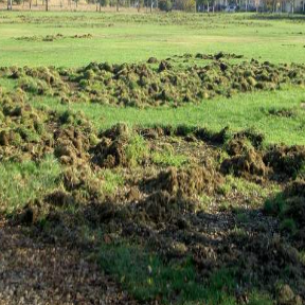 damage to landscaping in a single night of feeding. 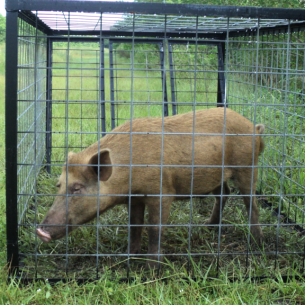 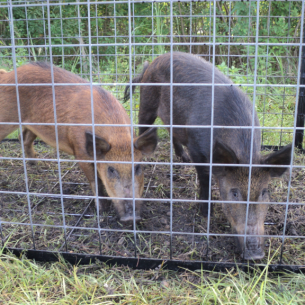 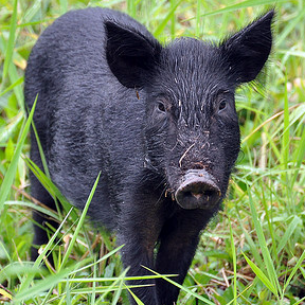 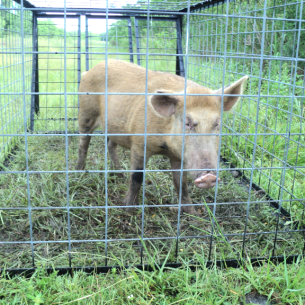 Call Animal Rangers for professional wild hog removal services in Deerfield Beach, FL. 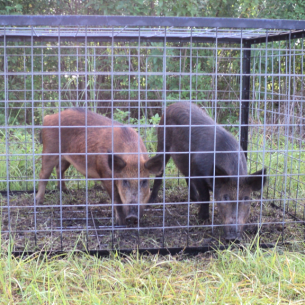 hogs in Deerfield Beach, FL.